Author: Hugh Kemp, Lecturer in World Religions, Redcliffe College. 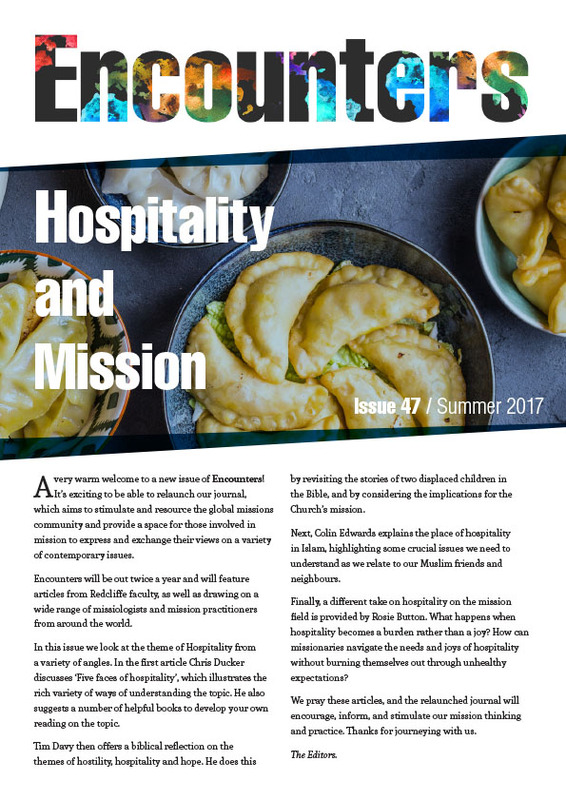 I have the privilege of being guest editor for this quarter‟s edition of Encounters. Our regular editor, Tim Davy, has been on leave to complete his PhD on the mission themes in the book of Job. At first reading the contents of this edition seem eclectic: two lead articles, two book reviews and an interview. Indeed they are. My own article is on conversion, dialogue and religious practice amongst Buddhists, coming out of a paper presented to the Faith to Faith forum of Global Connections in late 2011. Many in the West are „converting‟ to Buddhism, or rather, as I argue in this paper, „taking up the practice‟ of Buddhism. What might this mean then for Christians who use similar language („conversion‟) but also variant language („practice‟). Some missional reflection concludes the paper, informed by spending a day in dialogue with a Zen Buddhist group.